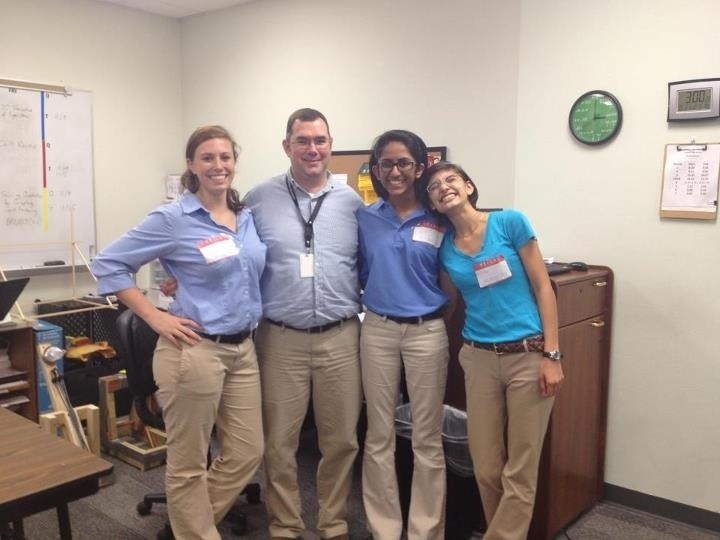 Some of my juniors dressed like ME for Twin Day today!! Posted on October 31, 2012, in Flipped Classroom. Bookmark the permalink. Leave a comment.